As extreme weather events become increasingly common, arctic ice disappears, and wildfires burn for weeks on end, many people wonder just what it will take to change some of the entrenched opinions about climate change. Perhaps a new report from researchers from three countries might change a few minds. The researchers considered what the effect of climate change would be for the barley crop over the next 80 years and the result is that they are predicting a beer shortage. According to the report published in Nature Plants, a combination of heat and drought over the rest of this century could hurt barley crops enough to cause a 20% drop in the beer supply in the US and a doubling of prices per bottle in Ireland. 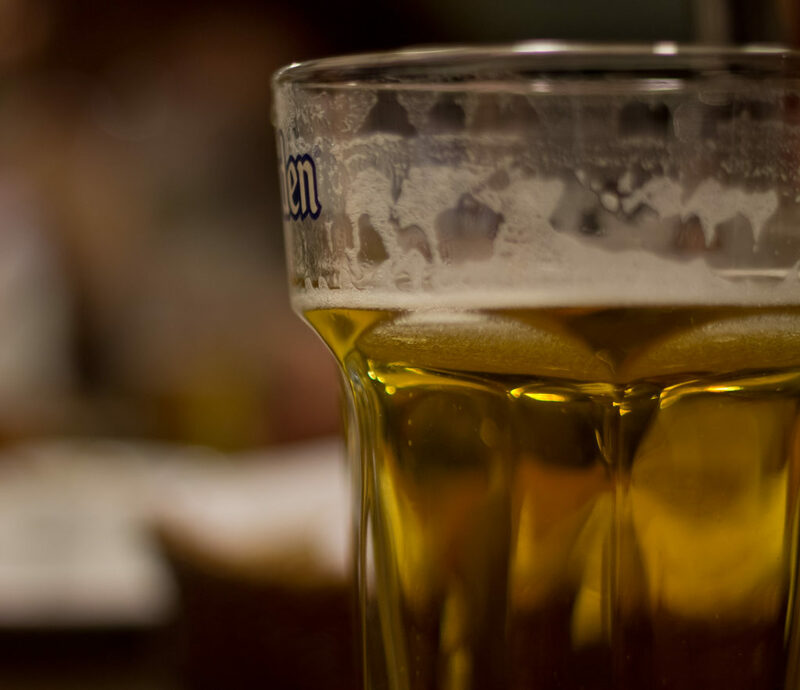 It seems rather trivial to be talking about beer in the context of the impacts of climate change, but beer is the most popular alcoholic beverage on the planet and is pretty important to many people around the world. As a result, the global barley crop is a very significant one and anything that can damage it is a serious concern. Crops like barley, coffee beans, and chocolate are sometimes called “luxury essentials”. We don’t need them to survive but we really don’t want to live without them. The management of major breweries are taking climate uncertainty very seriously and are studying new strains of heat-resistant barley and other strategies to deal with changing conditions. The thing about climate change is that it ultimately affects everyone and everything. It isn’t just coral reefs, polar bears and glaciers. It is even coffee beans and bottles of beer. Climate change mitigation is everybody’s fight. Photo, posted September 21, 2012, courtesy of Denis Vahrushev via Flickr. ‘Bad News for Beer’ from Earth Wise is a production of WAMC Northeast Public Radio.